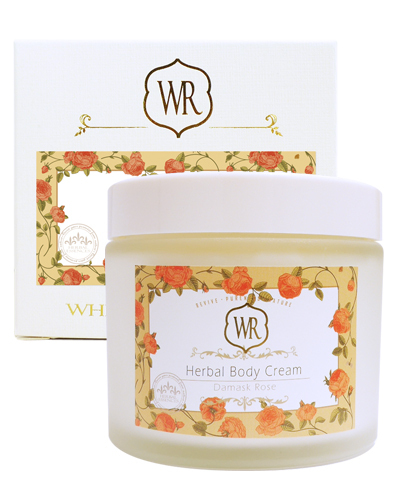 A luxurious body cream featuring the beautiful and relaxing scent of damask rose. 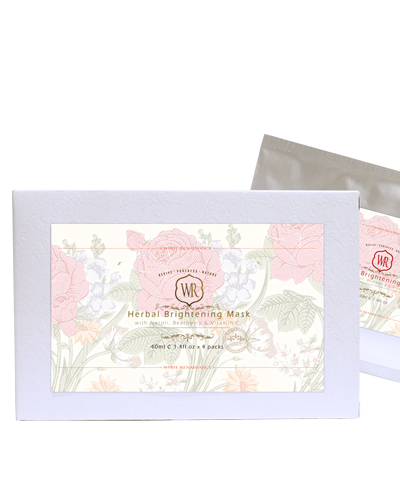 Enriched with Rosehip Oil, Jojoba Oil, Shea and Cocoa Butter that leaves dry skin feeling hydrated, soft and smooth. 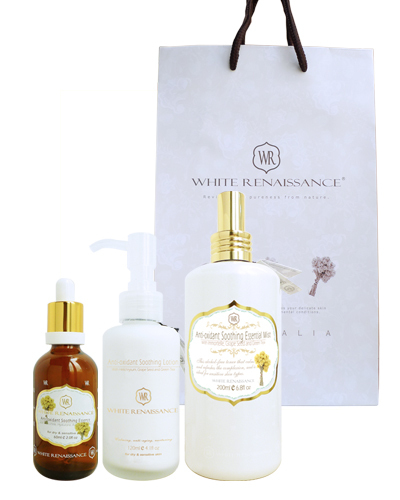 Ingredient: Rose water, sweet almond oil, jojoba oil, caprylic/capric triglyceride, glycerin, rosehip oil, glyceryl stearate citrate, aloe vera juice, chamomile extract, seaweed extract, rosehip extract, linden extract, ivy extract, grapefruit seed extract, xanthan gum, beeswax, sodium PCA, rose, geranium, bergamot essential oils, cocoa butter, shea nut butter, vitamin E, stearic acid.